IgniteNet's MetroLinq 60-LW has a 60GHz range of up to 300m as well as built-in 5GHz failover, it can provide reliable high throughput in the harshest conditions. It also has an added advantage of being license-free in most markets, allowing ultra fast deployment, without the hassle of other frequency bands. 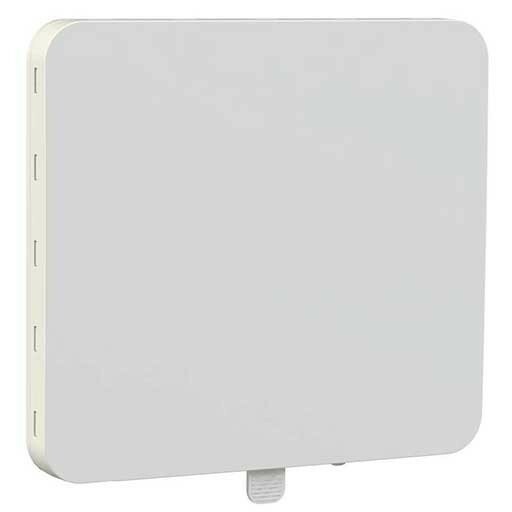 The MetroLinq 60-LW also includes a third 2.4GHz radio that can be configured as a multi-tenant AP for applications ranging from hotspots to maintenance.